Amazing Opportunity!!! Large LOT available in Summerhill/Peoplestown, homes in neighborhood selling in mid to high $400s. Get in while you can! Perfect area for traditional or modern style home. 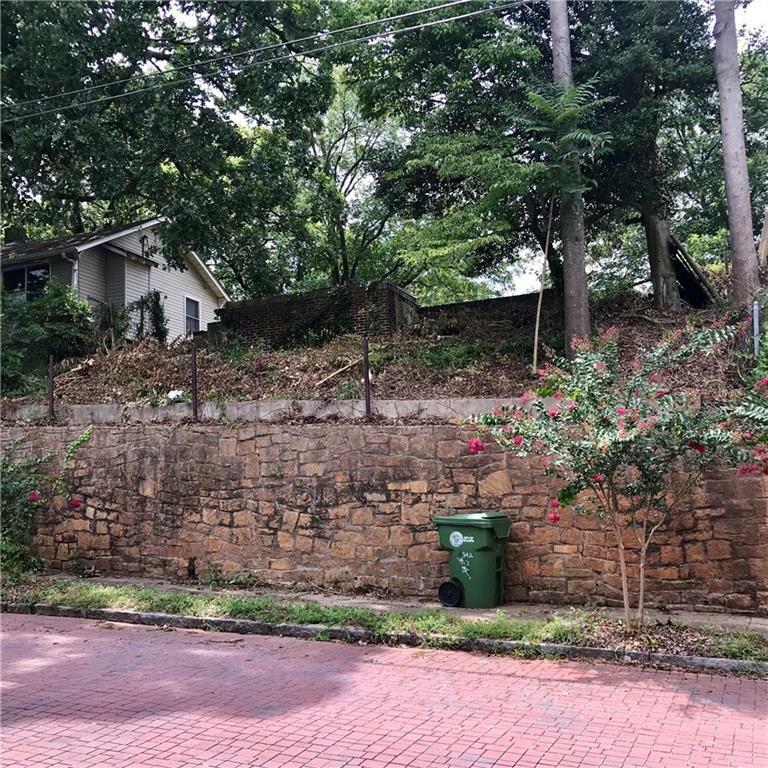 Close by many major attractions - - short distance from belt line, Grant Park area, Beacon restaurant/retail development. Minutes to downtown Atlanta, GSU and easy access to the airport. Bring All Offers! !